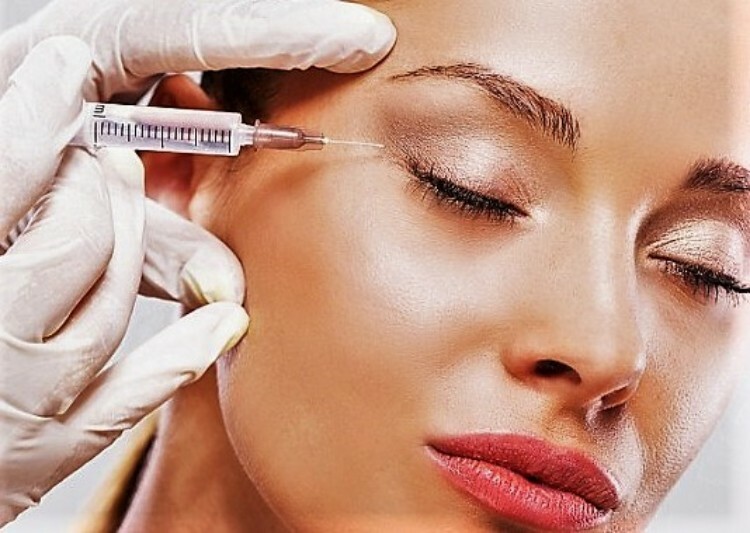 Please note that these pages inform you of how our procedures such as Botox work, and that prior to administration a consultation would be required with the clinician to determine suitability. We will discuss treatment options that will encompass the problems and specific areas of concern that you may have. 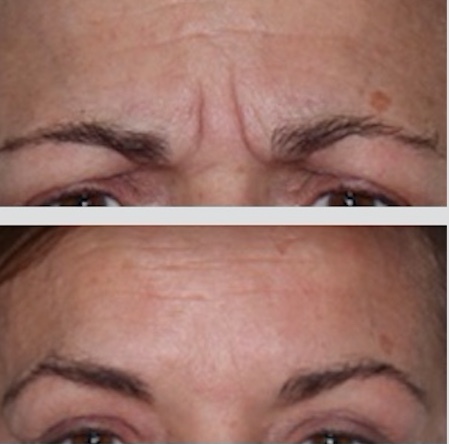 Botox for example, may not be the most appropriate treatment for the concerns that you may have and this will be discussed in depth at the consultation stage.